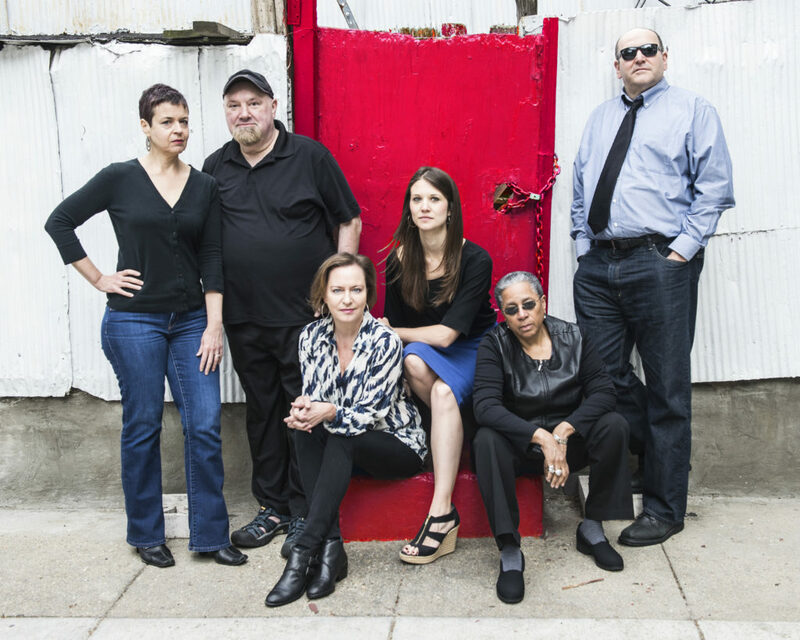 In 2012, Gwydion Suilebhan co-founded The Welders with DC theater artists Jojo Ruf, Bob Bartlett, Renee Calarco, Ally Currin, and Caleen Sinnette Jennings. The Welders is a DC-based playwrights’ collective whose mission is to establish an evolving, alternative platform for play development and production. The intent of that platform is to inspire an encourage DC theater artists to take risks and make bold leaps in exploring the craft of playwriting and create significant, meaningful, direct engagement between artists and members of the community. After producing one play by each of the group’s founding playwrights—and winning a Helen Hayes Award for Outstanding New Theater Company along the way—the six collaborators gave the entire non-profit organization they had built to a new generation of artists. That second group of Welders will do the same in turn, once they’ve completed their series of productions, and so on into the future. The result is a lasting creative opportunity that will support future generations of DC-area playwrights.